The Hilal Dance group has been part of CDT for many years. 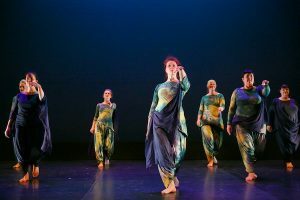 Based around teachers Rachael Hilton and Danielle Cook, the Hilal Dance group can be seen performing at many CDT events. Hilal Dance draws its inspiration from Eastern philosophies and aesthetics. We have a further description of Hilal Dance classes here.